The Pilatus Porter was originally flown in 1959 in Switzerland. 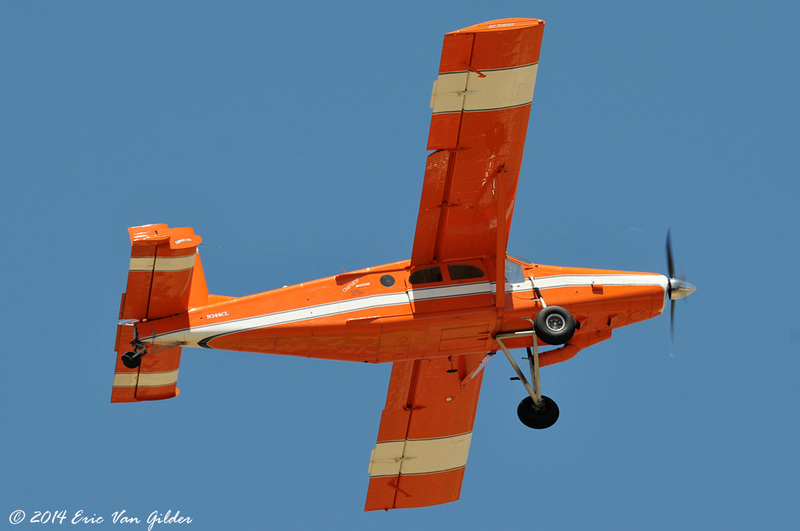 The PC-6 is well known in the world of aviation for it's STOL (Short Take Off and Landing) capabilities. 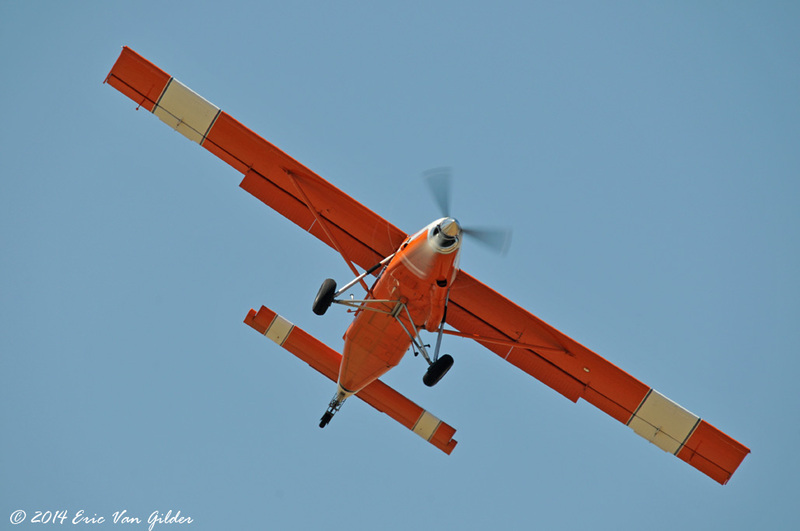 Because it can take off and land in almost any condition, it attracted the attention of militaries, rescue services and intelligence agencies the world over. 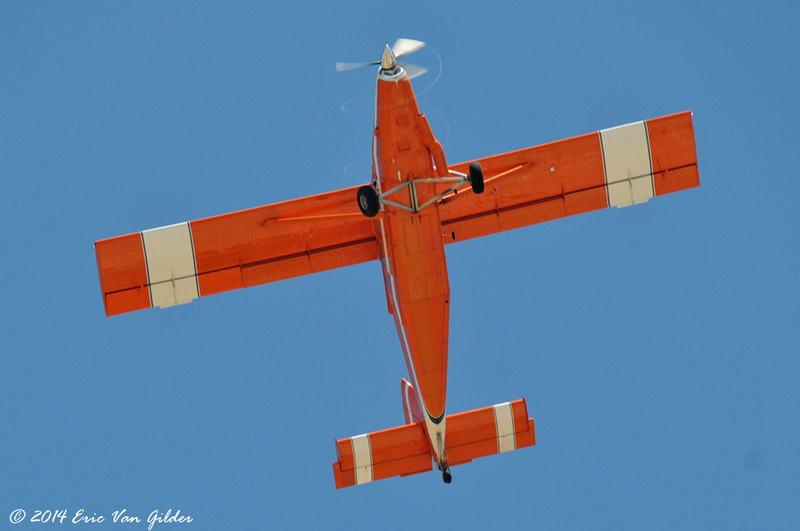 A PC-6 also set the record for the highest landing ever made in a fixed wing aircraft when one landed on the Dhaulagiri glacier in Nepal at 18,865 feet! In USAF service, it was dubbed the AU-23A Peacemaker and the US Army called in the UV-20 Chiricahua. 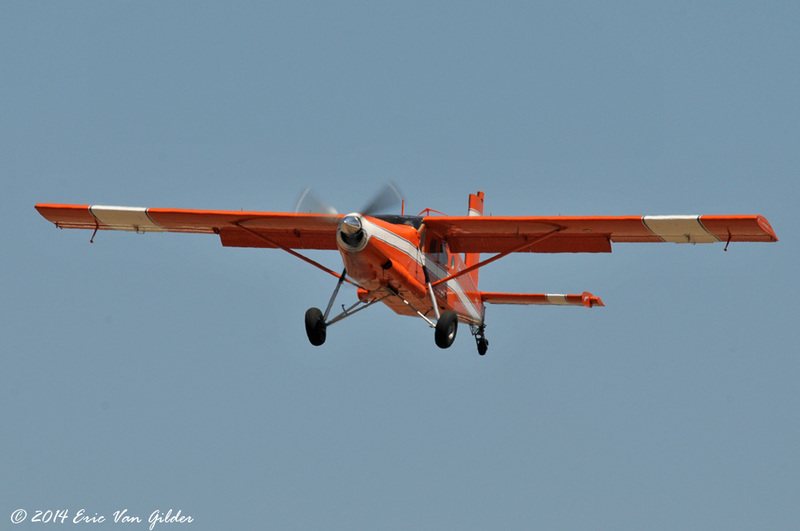 Clay Lacy flew this airplane through a great display, showing the STOL and climb capabilities. 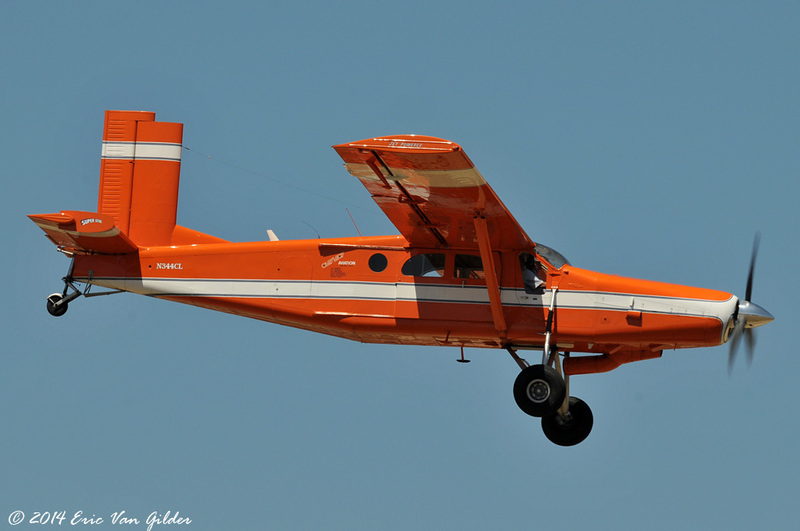 Fairchild Hiller license builds these aircraft in the United States.